Meijer’s Black Friday discounts begin online on Thursday, November 22nd, and the prices are valid through Black Friday. 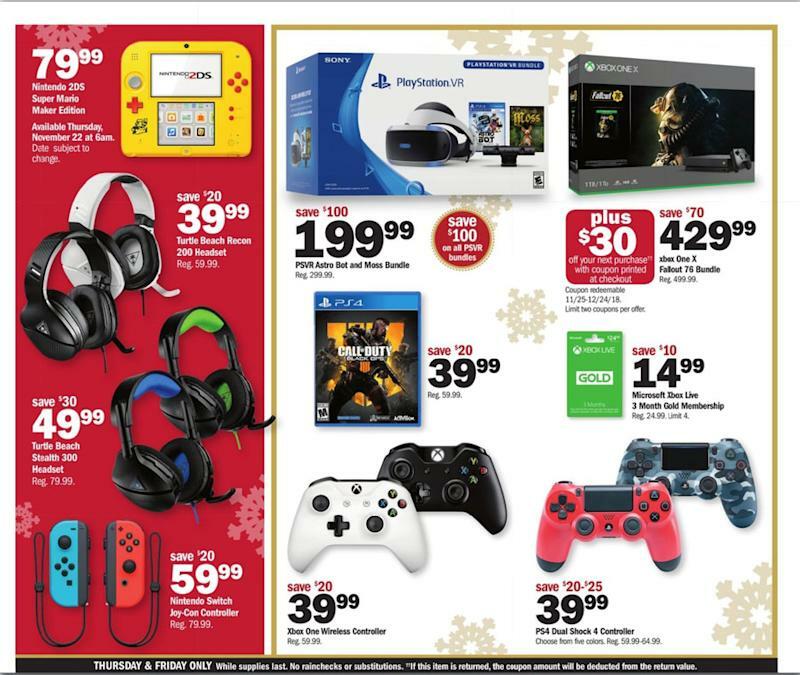 That’s according to Meijer’s leaked Black Friday flyer, which has already found its way online. 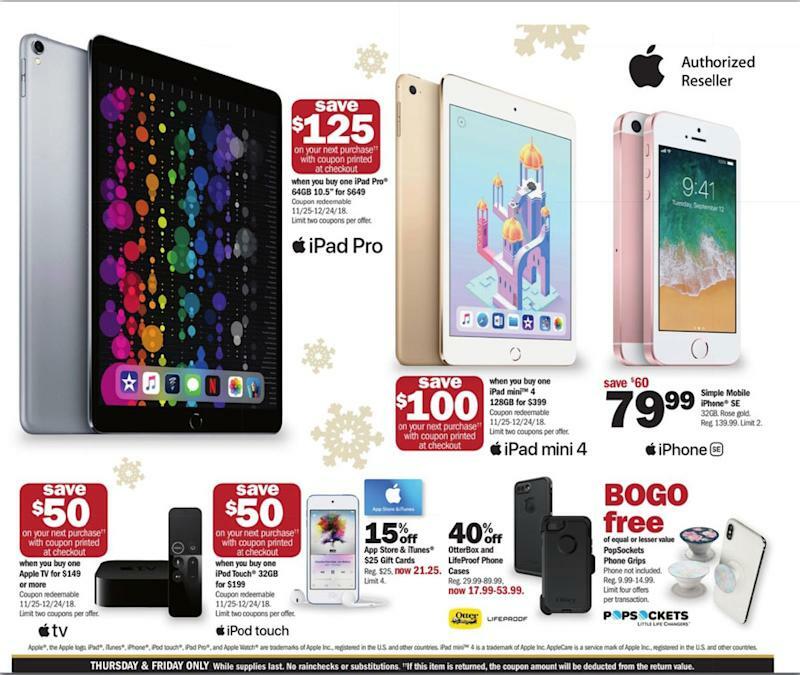 First discovered by Early Black Friday, Meijer’s holiday shopping catalogs are already official, complete with plenty of tech deals, featuring discounts on Apple gear, TVs, consoles, video games, wearables, and more. That’s only a taste of what Meijer’s has to offer, and the full ad is available at this link. 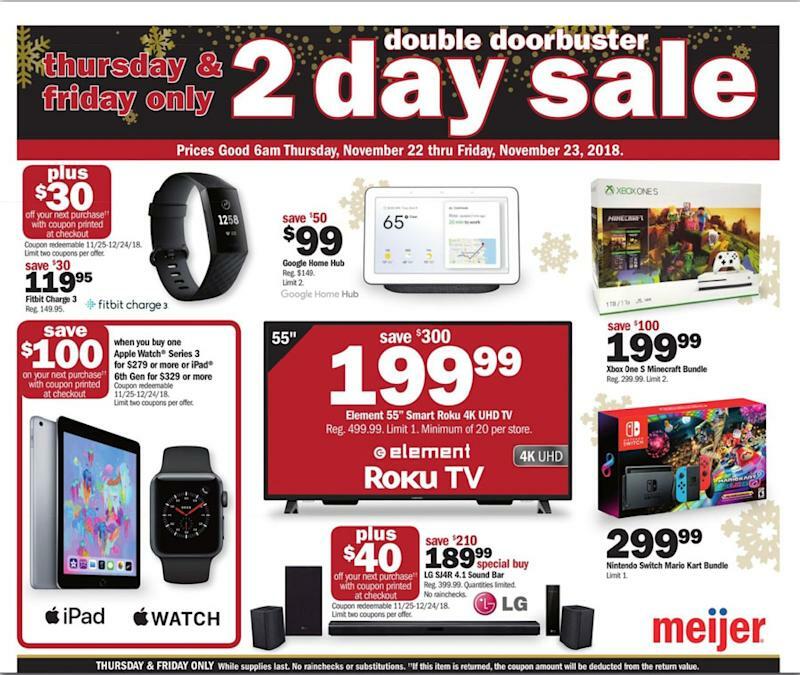 Additionally, Meijer also published a different flyer for the entire Black Friday week, covering plenty of other deals.